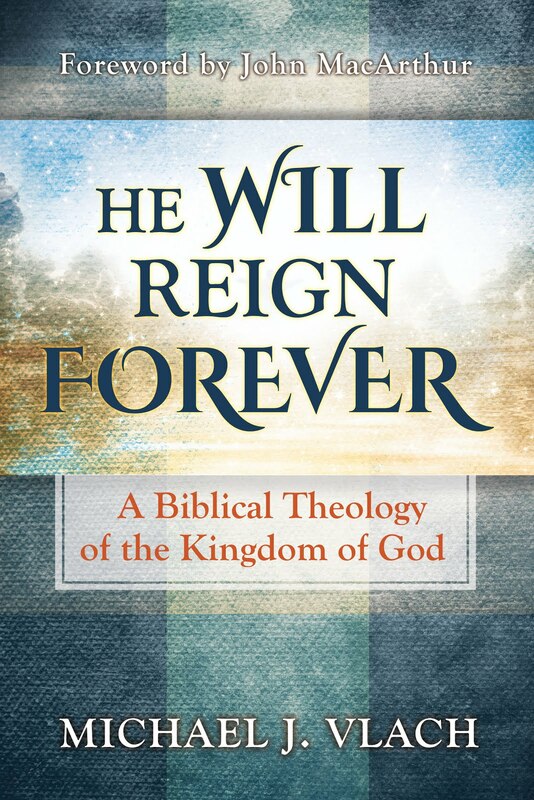 Some have been asking about my upcoming new book—He Will Reign Forever: A Biblical Theology of the Kingdom of God. I have been working on this project for the last four years, but now I’m happy to say that it’s arrival has come. This book is 640 pages. It is a biblical theology of the kingdom of God that takes the reader from Genesis 1 through Revelation 22. It also looks at important hermeneutical and theological issues related to the kingdom of God. In it I argue that the kingdom of God is the theme of Scripture and thus a proper understanding of the kingdom means that one is properly grasping the Bible’s storyline. 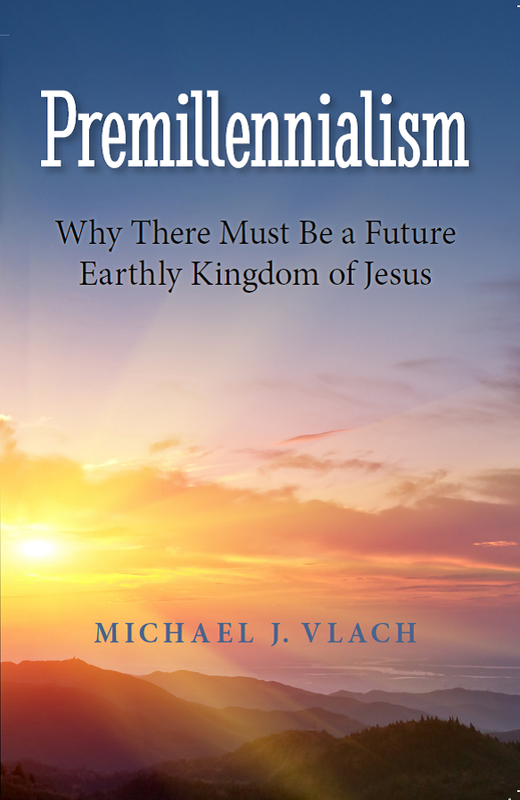 This study shows how God's kingdom program unfolds throughout history and culminates in a future earthly millennial kingdom which is the fulfillment of the mandate of Genesis 1:26-28 for man to have a successful reign from and over the earth. 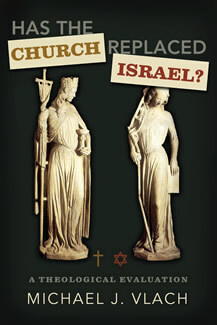 This book takes seriously Jesus' role as Last Adam and Messiah and the role of national Israel in God’s plans. 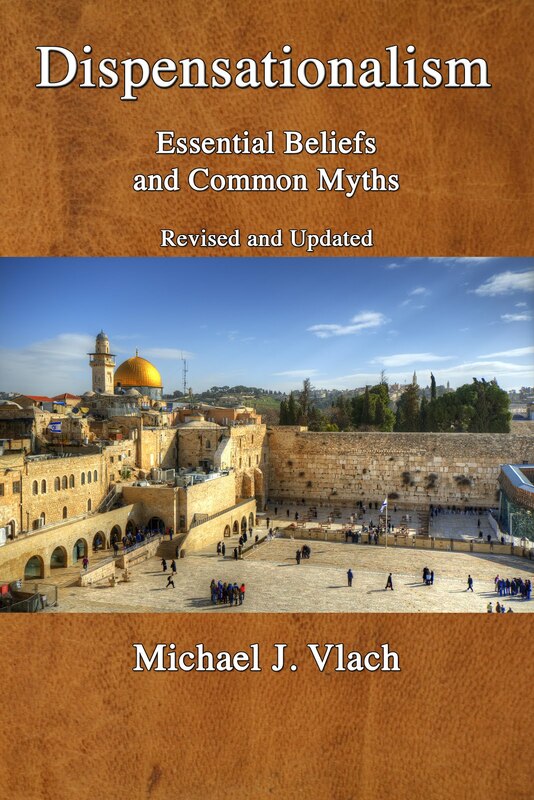 While sometimes mentioning other kingdom views, this book is primarily a positive presentation of the kingdom of God from a premillennial dispensational perspective. The full launch of the book will take place with the 2017 Shepherd’s Conference at Grace Community Church in Sun Valley, CA starting February 28 where the book will be featured (but not part of the giveaway bag). If you are attending the conference you have an opportunity to get the book there. For those interested in obtaining a copy right away, hard copy versions are available from Lampion Press. Click here for more information including purchase info. 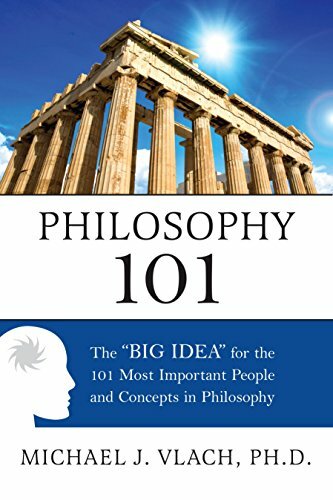 If you scroll down to the page with recommendations and click on it you will be able to survey the first 38 pages of the book. Also, for bookstores, churches, groups, and people who want to purchase ten copies or more contact Tim Demy at tim@lampionpress.com for bulk discounts. Wow 640 pages! And I like how its a biblical theology of the Kingdom of God and not just a systematic theology. yes, I thought writing a biblical theology was important. Hope you like it.